Today on Dublin Talks we found out what random and useless information our listeners still remember learning during their school days - the information that was drilled into us all and never left us. This definitely brings back memories of the good old days!! 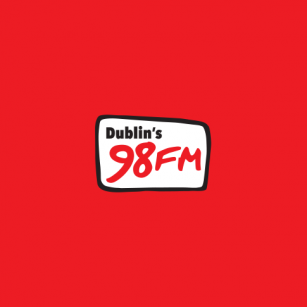 TUNE IN TO DUBLIN TALKS LIVE EVERY WEEKDAY MORNING FROM 10-12, ONLY ON 98FM!!!! "My Sister Had 27 Provisional Licences....She Totally Froze When It Came To Sitting The Test"
"Parents Need To Lead By Example, If You Don't Want Your Kids In Front Of Screens - Get Off Your Phone!"